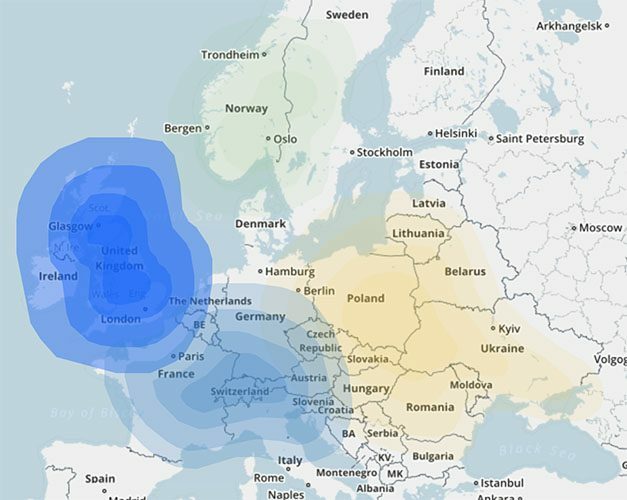 A while back I took the Family Finder and full sequence mtDNA tests through Family Tree DNA. As many of you may know, Family Finder is an autosomal test which indicates your deep ancestral roots (origins) as well as about five generations of family relations through all lines. The mtDNA test shows only direct line ancestry through your maternal line (mother, maternal grandmother, maternal great-grandmother etc.). Curious to say the least, especially that 1% Central Asia component. And Scandinavia—were did that come from? So being a diehard researcher (all the Walker’s are) and amateur historian I got online hoping to resolve some of the mysteries. What accounted for those discrepancies? Okay, now that I’ve taken care of the legal stuff, let’s get down to the business of what I found on the web. DNA migration mapping shows a migration from Central Asia to Eastern Europe in ancient times. The DNA of the modern Czech population shows, among other things, a small Asian component (Czech Genetics). According to Camille Bianchi there “is new evidence there was a mass migration [to Ireland] from the Middle East and Southern Europe circa 2000 BCE.” (Ancient Irish DNA indicates mass migration from Middle East). See also: Irish DNA originated in Middle East and eastern Europe. 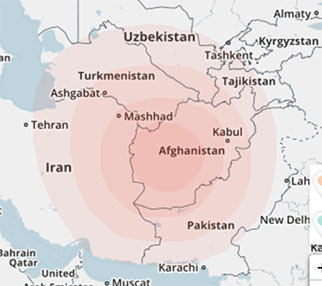 This means that the Central Asian part of my DNA could actually be from my Irish ancestors. Interesting. Vikings. Yes, Vikings (the Danes). Well that should have been obvious to me since I am fairly up on the history of the British Isles but no, I completely forgot about their occupation. They expanded into the eastern coasts of England and Scotland in 865 A.D. but also into Normandy, Russia, and the Middle East (The Guardian). This could account for the Scandinavian bit. The Angles and Saxon migration to the British Isles which began at the end of the Roman occupation in 450 A.D. and ran through to the Norman conquest around 1066 A.D. (Wikipedia). The Anglo-Saxons were germanic tribes but this period also included migrations from Franco areas and the Scandinavian continent. This could account for the higher than expected Central and Western Europe numbers and Scandinavia. The Norman conquest of England in the 11th century. The Normans were from a region in France called Normandy but the invaders also included Brettons and Norwegians. According to Wikipedia: “Following the conquest, many Anglo-Saxons, including groups of nobles, fled the country for Scotland, Ireland, or Scandinavia.” Another possibility for how my Scottish and Irish ancestors could have gotten those European and Scandinavian genes. Fascinating no? All speculation of course but none-the-less it was really interesting uncovering possible scenarios for my genetic history. Currently DNA is of limited value for genealogy as the databases are relatively small. But as more testing is done, both on living individuals and ancient bones, the cumulative data will grow and be analyzed and we will one day be able to speak with certainty about our genetic origins. I can’t wait for that day whether it is in my lifetime, my nieces and nephews, or their children.